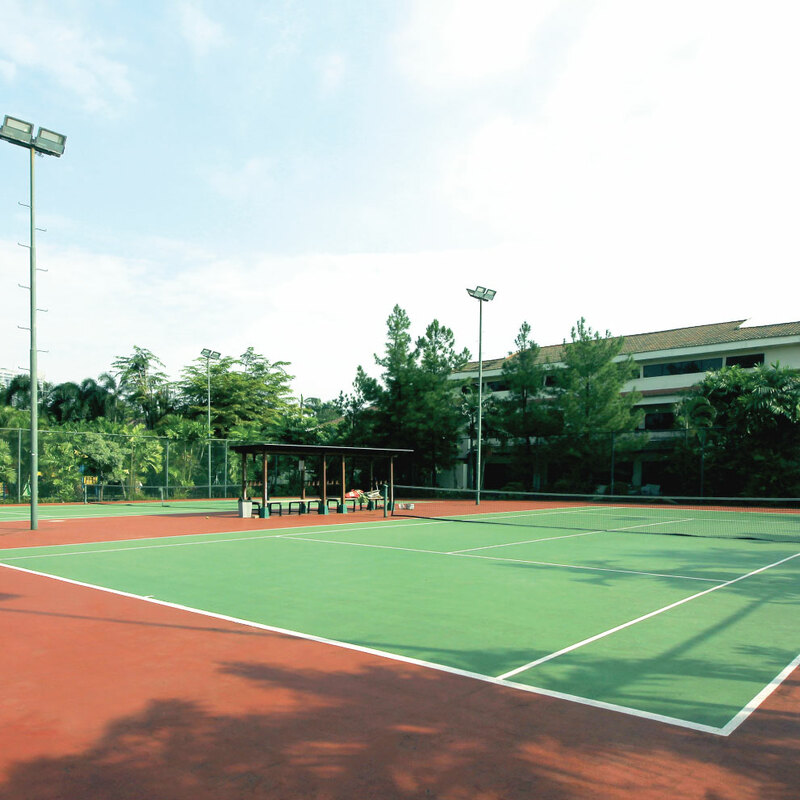 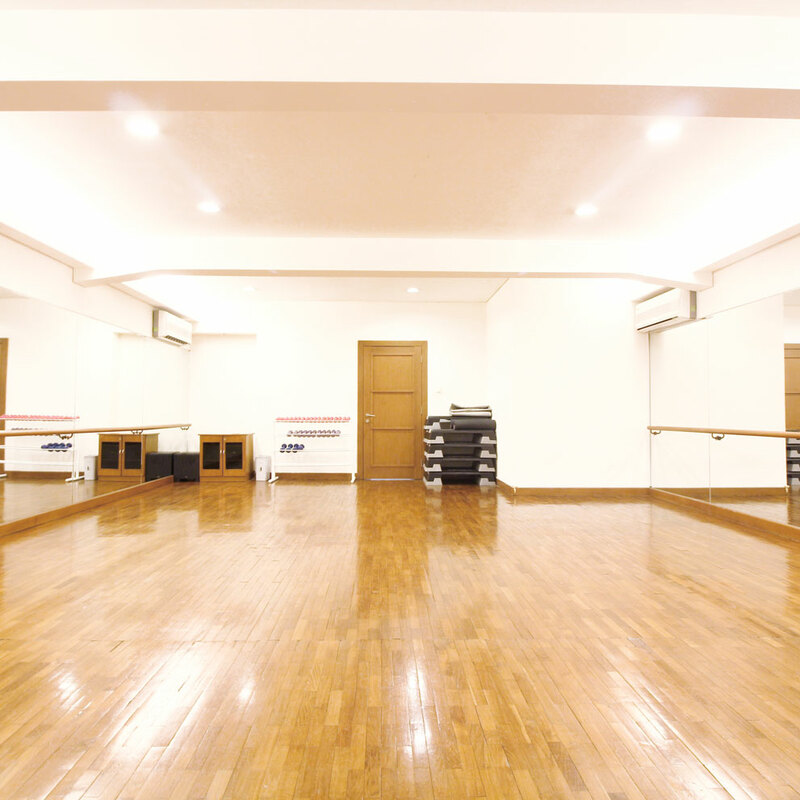 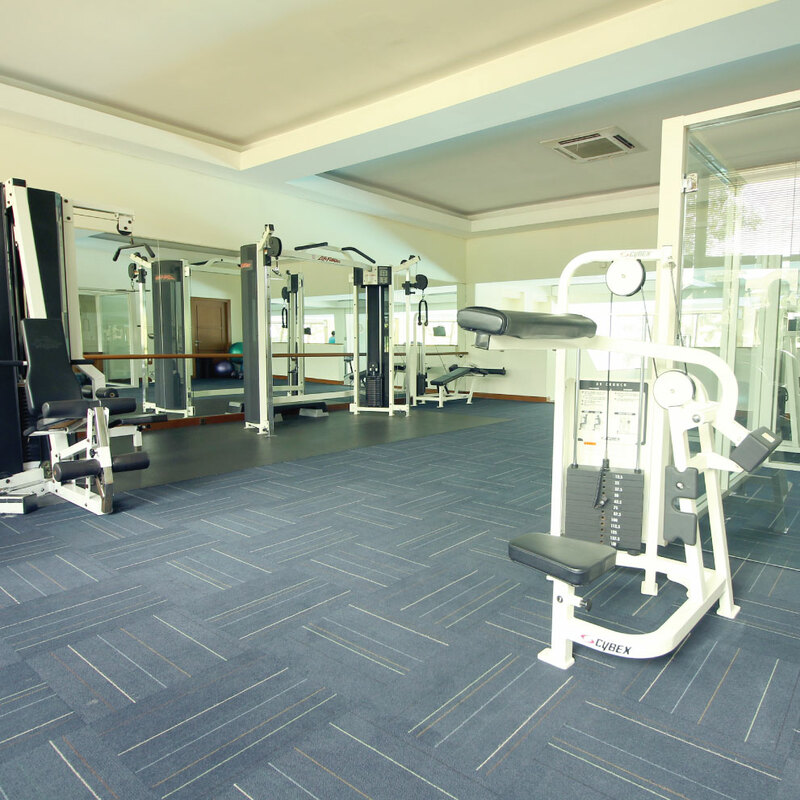 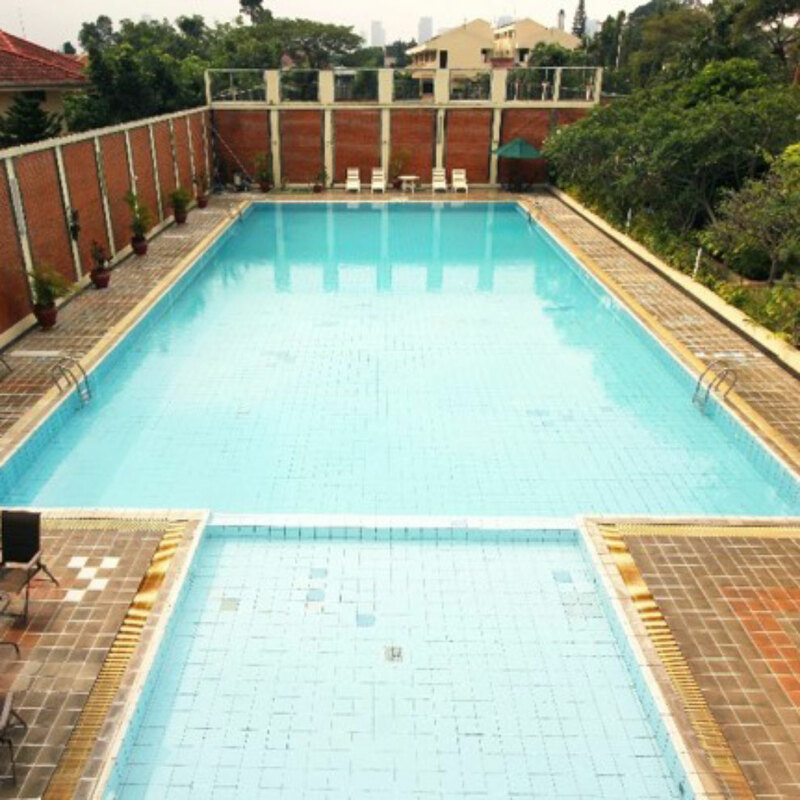 Kemang Club Villas offers a unique range of leisure activities. 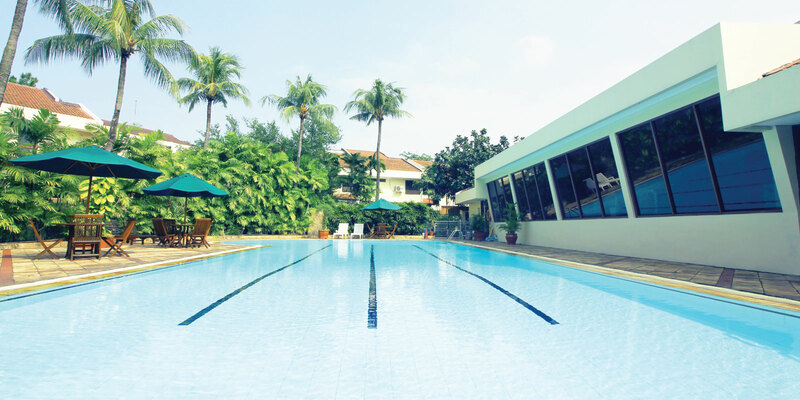 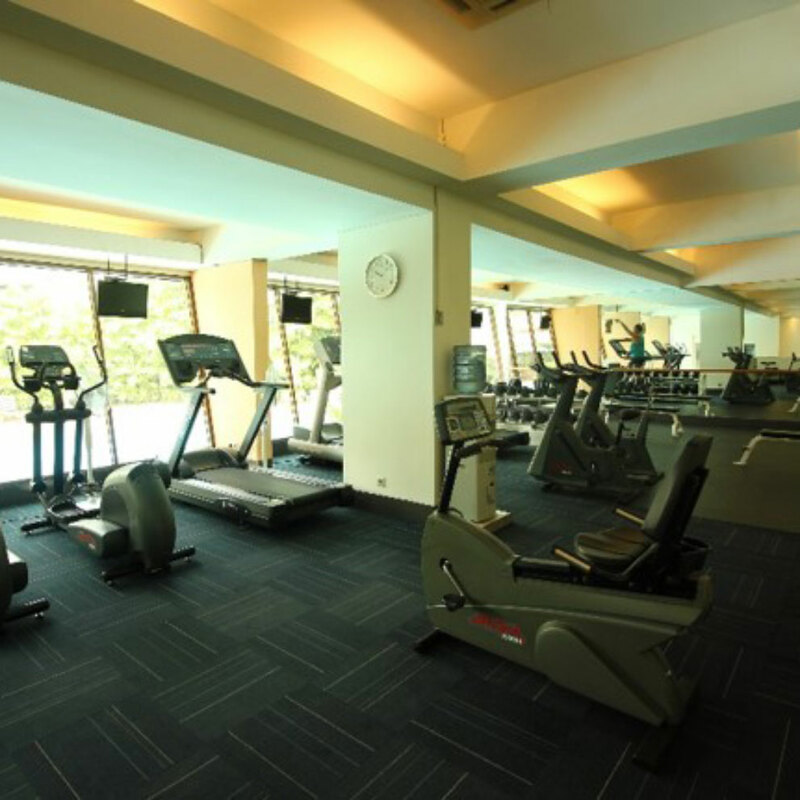 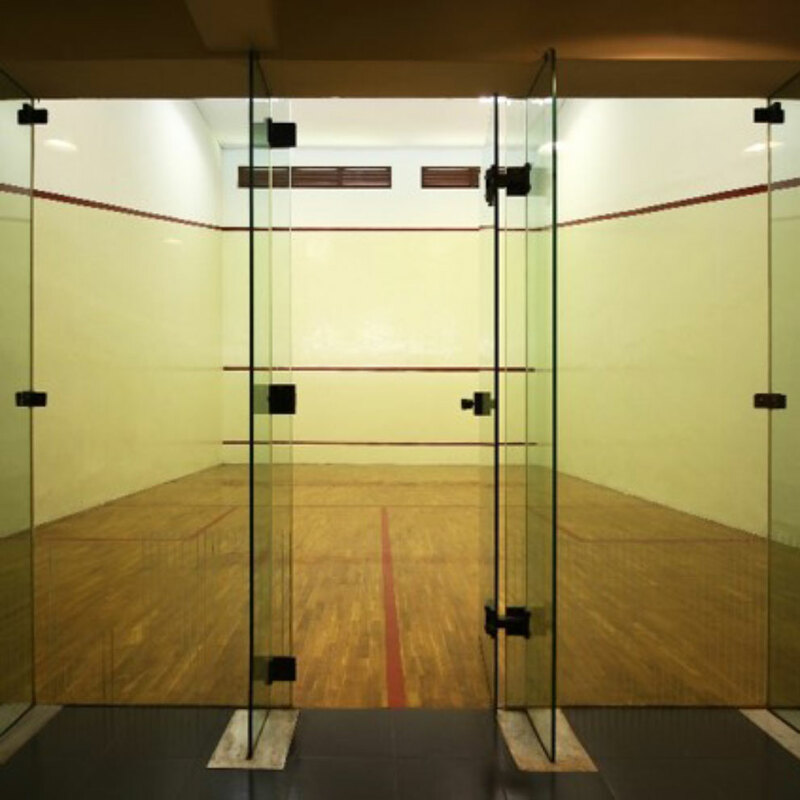 Relaxing by the poolside with family and friends, squash and tennis courts, fully equipped fitness centre and aerobic room complete the facilities which can be freely enjoyed at any time. 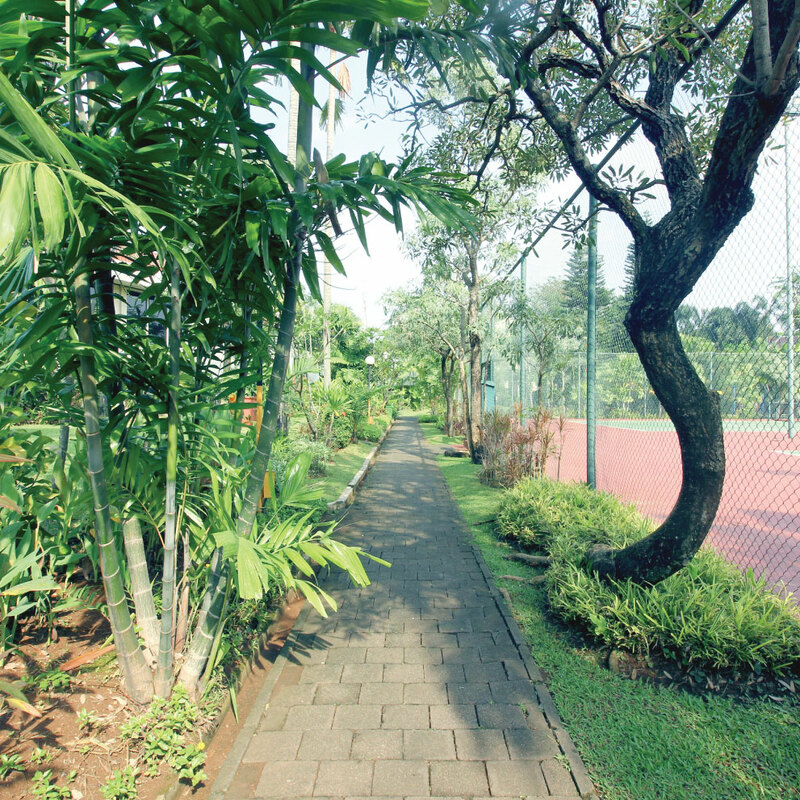 Your children will enjoy a safe environment for riding their bikes, jogging and playing on the children’s playground or outdoors with family and friends.